July 1st is here…time for an updated Windows 7 Smashing Magazine theme pack! 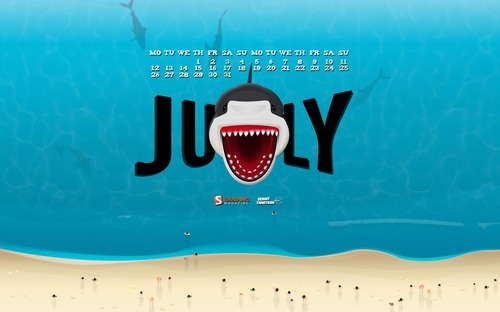 The July themes seem to be focuses on more 'summer' things. Not as many Independence Day things as I would have suspected, but shows a good international design contribution. So here is your July 2010 Windows 7 Theme Packs for wallpapers – unfiltered and uncensored – about 35 wallpapers in all.